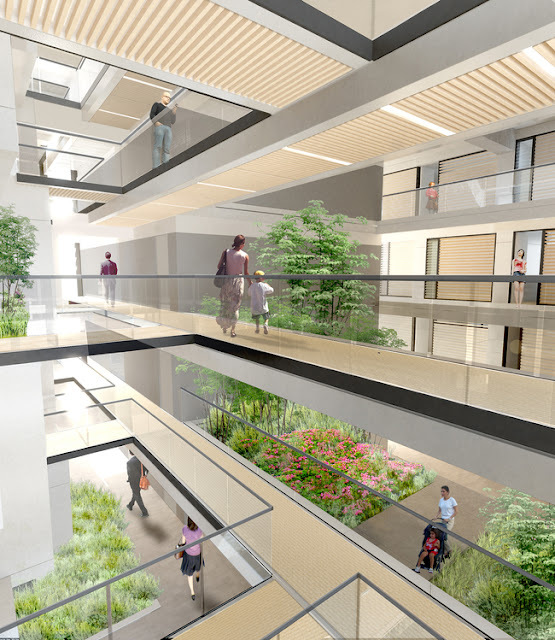 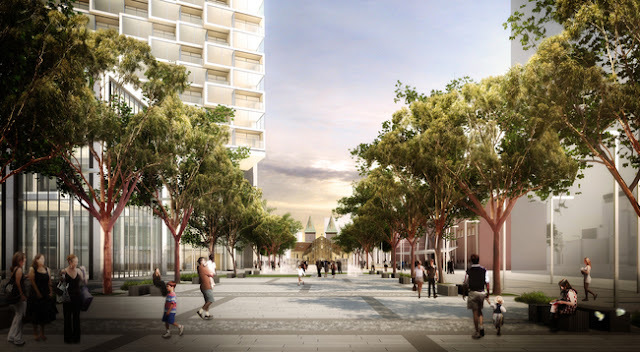 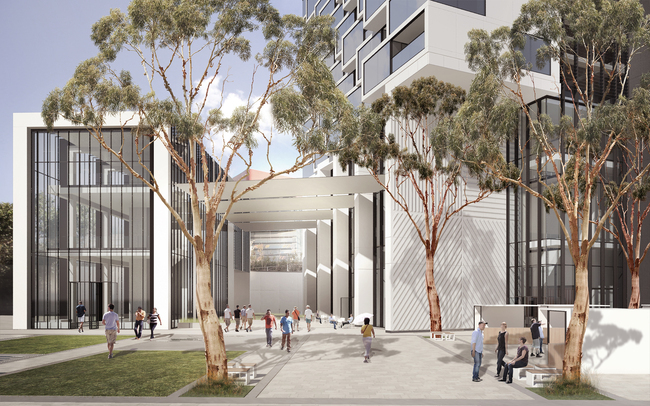 Architectural practice Grimshaw has submitted a development application for a mixed-use tower in Parramatta, on the outskirts of Sydney, Australia. Reaching 336 metres in height, the 90-storey Aspire Tower intends to establish a new benchmark for innovative, passive-environmental design in Australian high-rise developments. 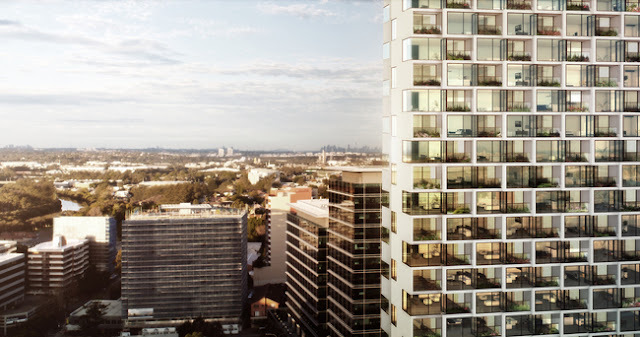 Designed to act as a catalyst project for Parramatta Square, the tower comprises 700 affordable residential apartments, a 150-bedroom hotel, bars and restaurants, as well as an experience centre and viewing deck on the top two floors. 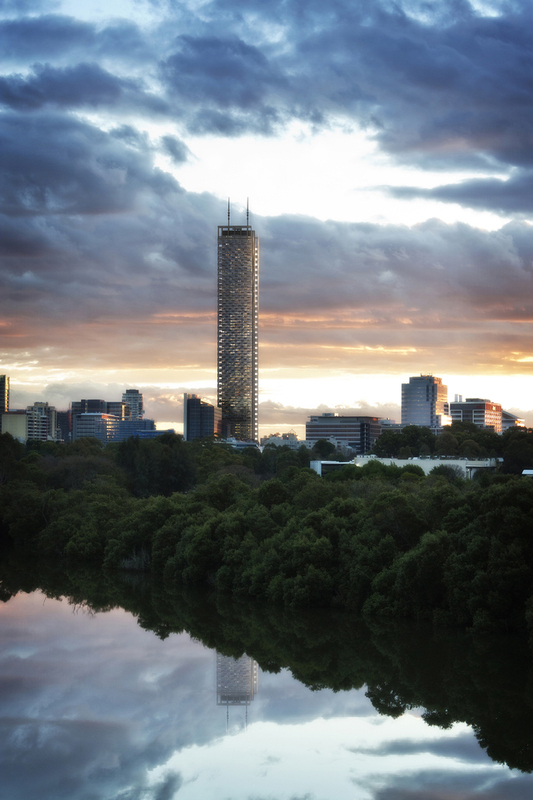 The tower twists upwards from its Church Street alignment to maximise the orientation to the sun, disperse the force of the wind and provide northern views across the city. 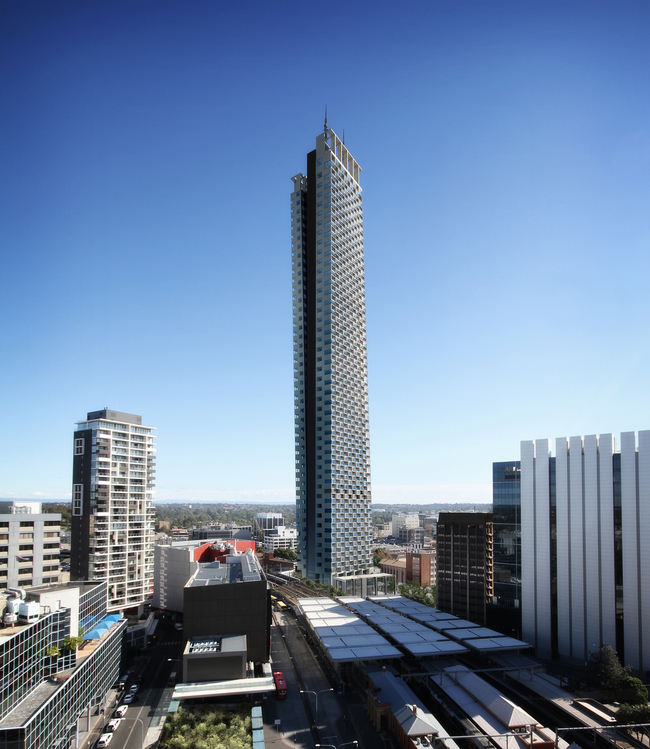 The accommodation within the tower is situated in two east and west facing wings which are connected to a perforated central core.